More than 60 years after their grandfather started a career in wine, Jo Terlato Giannoulias and Tony Terlato II are set to continue the family’s legacy of producing some of the finest wines in the world. 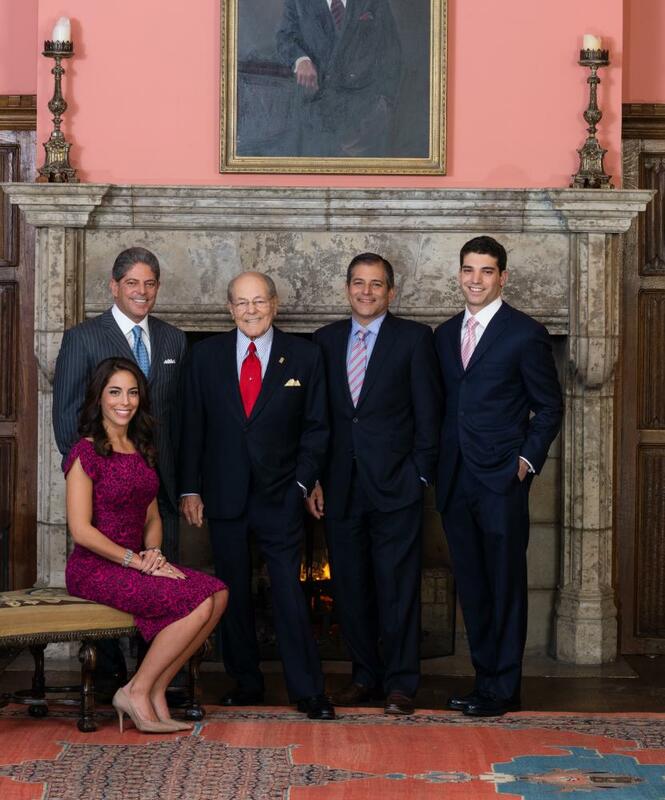 The children of Bill Terlato, Jo and Tony grew up surrounded by the family’s guiding principles of integrity, persistence, and above all, quality. Growing up in a wine family, Jo and Tony had exposure to some of the greatest wines in the world from the very beginning. During their respective internships at Rutherford Hill and Chimney Rock wineries in California and M. Chapoutier winery in France, they learned the hallmarks of great wine production firsthand. As the next generation of the family, they look forward to continuing to bring exceptional wines to tables around the world for many years to come.